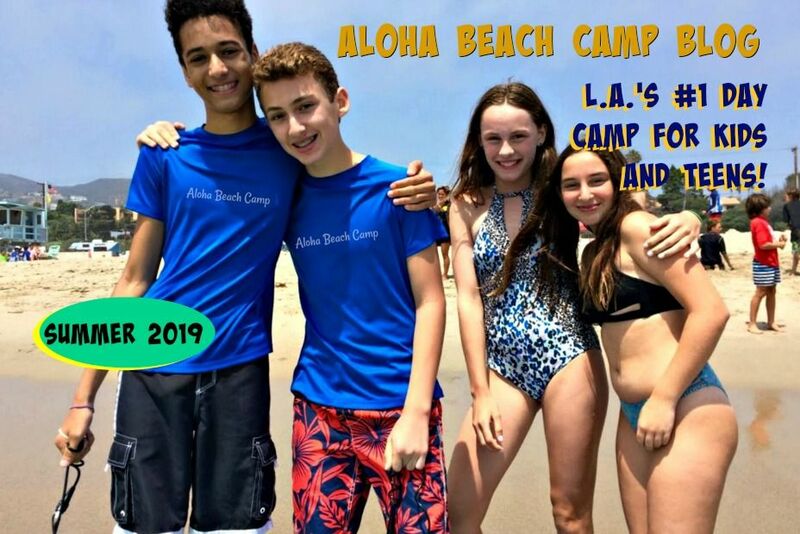 Los Angeles Summer Camp | Aloha Beach Camp Blog: Summer Camp Barter - Want to do a Trade with Us? Summer Camp Barter - Want to do a Trade with Us? In these tough economic times, we're all looking for ways to save money. And summer camp's not cheap, you know that. So if you own your own business and/or have something to trade, let us know. We might be interested in bartering with you! For example, maybe you run a local newspaper or magazine. 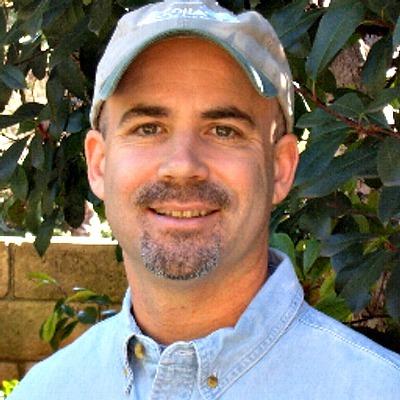 In that case, you could send your child to Aloha Beach Camp and we could advertising in your publication in exchange. Perhaps you own a restaurant and your child wants to learn to surf. 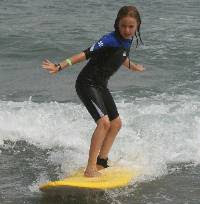 In that case we'd be interested in trading restaurant scrip for your son or daughter come to surf camp. Interested? Let us know what you've got and let's see what we can do!